When buying a home, many homeowners today run into polybutylene pipes that are in the home that they are purchasing. These pipes have been around from the late 70’s to as far as the mid 90’s. It has been estimated that these pipes have been installed in as many 6,000,000 homes during that time. So what is the big issue with polybutylene pipes? Polybutylene pipes have a high failure rate due to chlorine additives that break down the pipes over time. pipes could be grey (mostly Interior), black, or blue (mostly exterior). 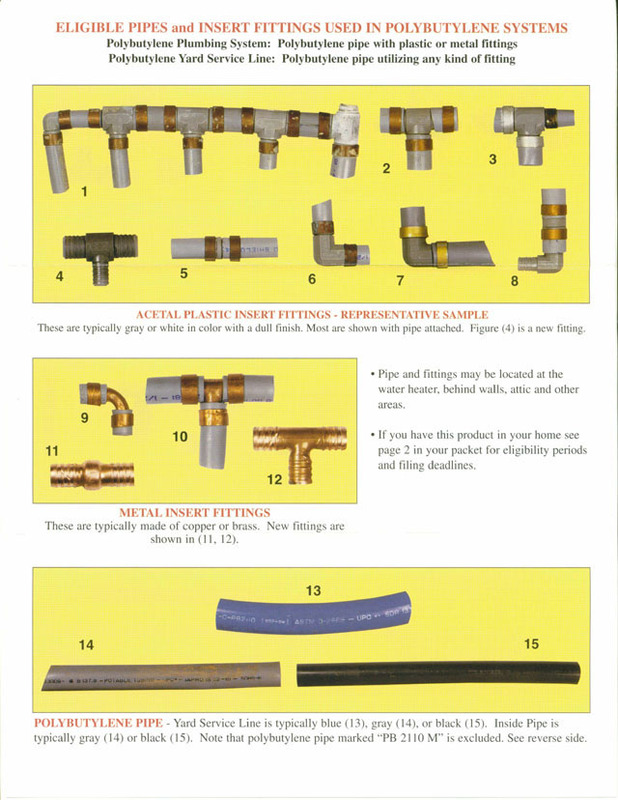 Pipe connectors can be copper, brass, or plastic and are barbed with a crimp ring or compression with a plastic or metal ferrule. Some people will tell you that only the pipes with the plastic fittings cause problems. WRONG! Most problems are caused by bad installation. WRONG! You can make a claim for the class action lawsuitfor the replacement? WRONG! The time period to file a claim has now passed. 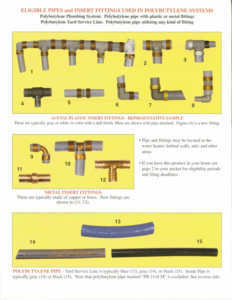 The pipes should be disclosed from the sellers and their agent when asked. This is very important to know. A homeowners Insurance is very difficult and can possibly be very costly. Most of the time buyers will get an estimate on the cost of replacing the pipes and then will negotiate with the seller on a lower price. The cost of replacing them should not be too expensive. Make sure that you get a few quotes from a few reputable plumbing companies before committing. I always tell everyone that it is not a matter of if the pipes will fail, but a matter of when. 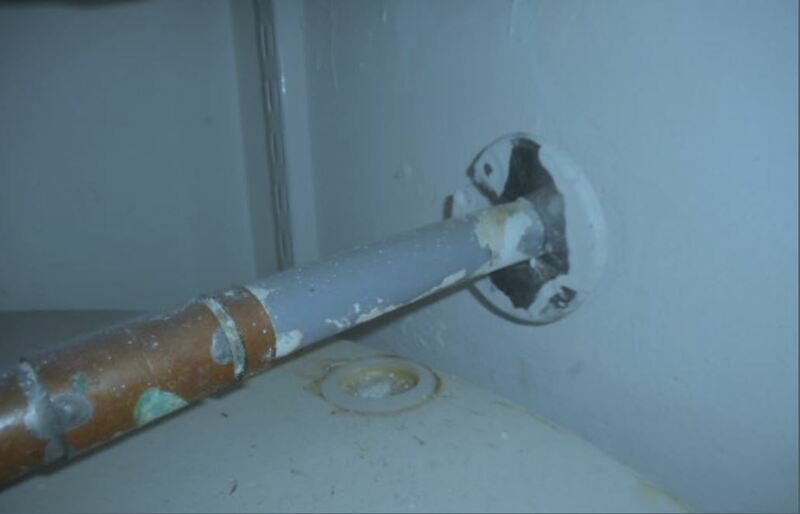 This still leaves the buyer in a predicament to see if they could get Polybutylene Pipes Insurance and also if they could have coverage should a pipe fail before the pipes get replaced. Insurers must read their HO3 Homeowners Insurance Policy. You must disclose the polybutylene pipes to your agent first before quoting. If you read a HO3 policy, it does not contain an exclusion for pipes. The application is where the insurance company asks you if the house has polybutylene pipes in the house. The insurance company usually denies the claim for misrepresentation on the application. This is very important for people to know. People feel that if they didn’t know then the insurance company would be responsible. ALSO WRONG! Citizens Property Insurance does not cover claims that pertain to these pipes. Make sure you call Florida Statewide Insurance today so you can get all of the Polybutylene Pipes Insurance coverage options available. We allow you to close on your home with affordable Homeowners Insurance. Call today at 954-734-7429 or 1-888-8-Insurance.